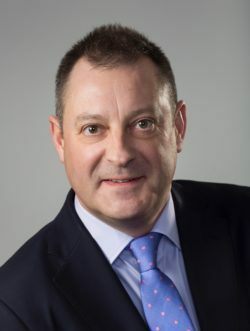 As a mediator he specialises in the field of legal disputes, in particular commercial business disputes, employment disputes, personal injury disputes and education law disputes. He is also a Lead Mediator for the University of Strathclyde Mediation Clinic(USMC), which provides pro bono mediation services in a pilot scheme being run at Sheriff Courts in central Scotland, including Glasgow, Paisley and Falkirk. In his view, based on 26 years of litigated experience, mediation is a far faster means of resolution than going to court. It is also a more productive, humane and cost-effective way to resolve any legal dispute. For individuals, mediation provides a voice, direct involvement and control over outcome that they do not have to the same extent in a court context. For businesses, corporates and insurance companies it can lead to much quicker resolution with significantly lower legal and transactional costs than a legal process that can drag out for years. Individuals and corporate clients can use legal advisers in the mediation process; legal advisers are often an integral part of, and complementary to, mediation.